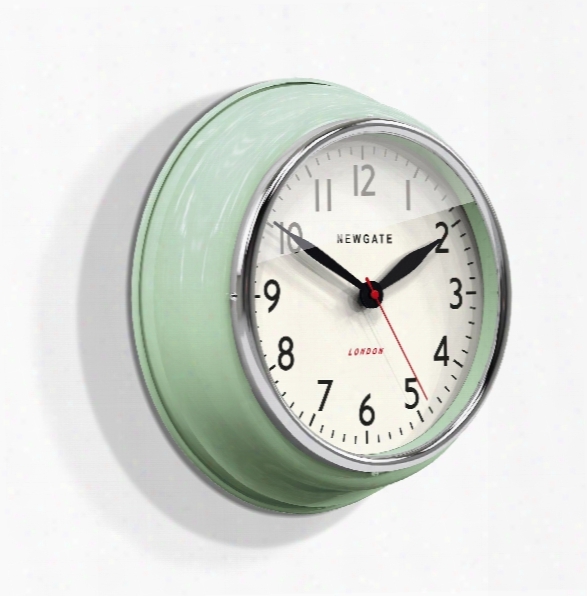 Cookhouse Wall Clock In Kettle Green Design By Newgate. The Cookhouse Clock, Concocted For Chefs And Kitchen Apparatus Addicts, The Appliance Of All Kitchen Appliances, A Recipe Of Desiggn Starting With The Deepâ reverse Ogee' Metal Case, And Contrasting Chromium Plate Bezel. The Clock Is One Of The Most Important Kitchen Gadgets, Timinb Being The Route To Allâ perfection. The Metal Â�˜vanguard' Hands And Retrospective Station Dial Gauge The Time In Â�˜the' Appliance To Complement Your Mixers, Toaster & Scales. The Perfect Reason To Own An Iconic Newgate Time Appliance.metal Clock Case In Gloss Kettle Greenâ with Chrome Plated Bezel. Metal Hands And Glass Lens. Battery-operated Size: Â hwd 13â 3/4" X 13â 3/4" X 4"â (*this Item Is Excluded From Sale Events And Not Available For Additional Discounting Or Promotional Offers. )please Allow 1-2 Weeks To Ship Out And Receive Tracking. 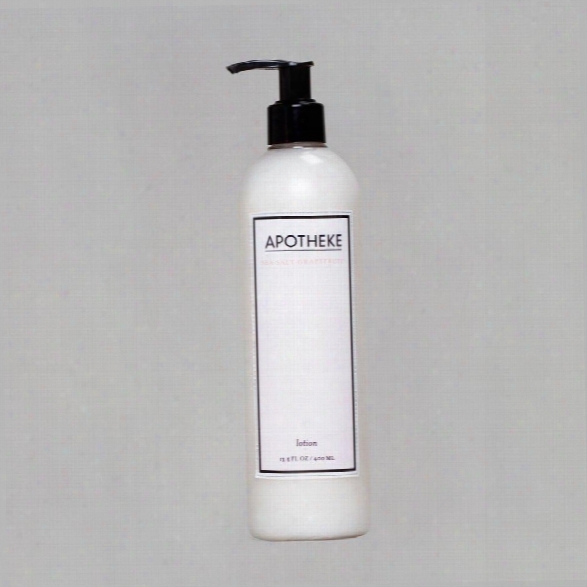 Sea Salt Grapefruit Lotion Design By Apotheke. A Salty Tang Accompanied By Black Pepper, Grapefruit, Cool Mint, And Tarragon Leave A Pleasant And Unforgettable Fragrance On Your Beautifully Moisturized Skin.â 13.5 Fl Oz / 400 Ml Scent Type: Fresh, Citrusthe Basics Our Plant Based Lotions Are Fast Absorbing And Aid In Conditioning. Delightfully Scented With Only Essential Oils And Botanical's To Leave A Light And Refreshing Fragrance On Your Skin.ingredientswater (aqua), Aloe Barbadensis Leaf Juice, Vegetable Glycerin, Stearic Acid, Myristyl Myristate, Cetearyl Alcohol, Ceteareth-20, Glyceryl Stearate, Simmondsia Chinensis (jojoba) Seed Oil, Helianthus Annuus (sunflower) Seed Oil, Cetyl Alcohol, Carbomer, Butyrospermum Parkii (shea) Butter, Passiflora Edulis Seed (passion Fruit) Oil, Phenoxy Ethanol, Fragrance (parfum),*â Oryza Sativa (rice) Bran Oil, Ethylhexylglycerin, Euterpe Oleracea Fruit Oil. *â proprietary Botanical Scent Of Essential Oils Â please Allow 1-2 Weeksâ to Ship Out And Receive Tracking. 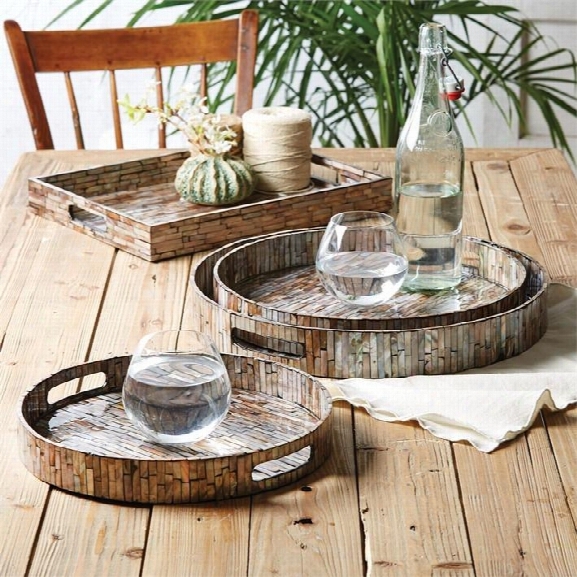 Set Of 3 Gallery Trays In Round & Rectangle Design By Tozai. Rainbow Pearl Set Of 3 Gallery Trays Assorted 2 Styles: Rectangle And Round (food-safe) - Mop/resin Materials:â mother Of Pearl Dimensions:â from 12 3/4" W X 0" D X 1 1/4" H, To 17 3/4" W X 14" D X 2" Hâ please Allow 1-2 Weeks To Ship Out And Receive Tracking. 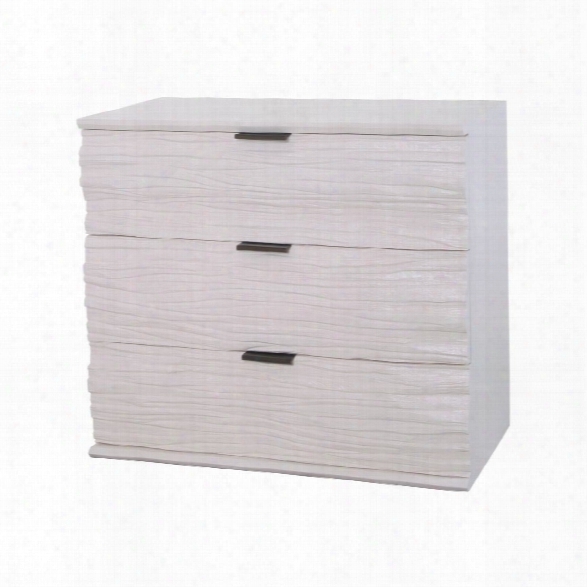 Shale 3 Drawer Chest Design By Lazy Susan. A Cappuccino Foam Shale 3 Drawer Chest Made Of Solid Mahogany Finish: Cappuccino Foam Materials: Solid Mahogany Dimensions: 32" H X 36" W X 20" Lâ please Allow 1-2 Weeks To Ship Out And Receive Tracking. Small Pot In Dark Grey Design By Ferm Living. Concrete.â suitable F0r Outdoor Use. 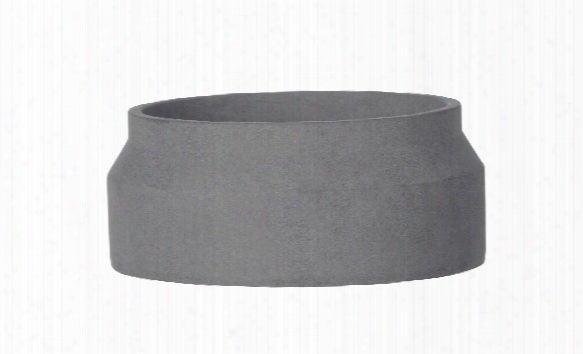 Ã˜ 8" X H 3.5" Dark Greyâ please Allow 1-2 Weeks To Ship Out And Receive Tracking. Starlight Midnight Area Rug Design By Nourison. Irresistible Dimensional Appeal In Abstract "cross-weave' Design On Field Of Soft Morning Blue. Expertly Power-loomed From The Finest New Zealand Wool And Nourison's Proprietary Luxcelleâ„¢ Fiber. The Brilliant Textural Highlights And Sophisticated Design Motif Of This High Fashion Area Rug Creates A Uniquely Elegant Interplay Of Light And Color. 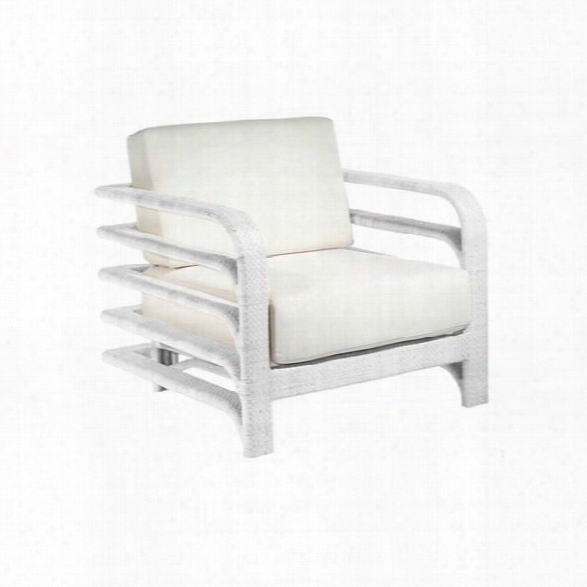 Synthetic/outdoors Reo Lounge Chair In White Design By Selamat. The Reo Outdoor Lounge Chair Is A Bold Design By Swiss Designer Michael Steffenhagen, Made From Synthetic Rattan With An Sunbrella-upholstered Quickdry Pillow For Outdoor Use. Dimensions: 35' X 35' X 33' Weight: 80 Material: Synthetic Rattan, Quickdry Foam, Sunbrella Fabric Seat Height: 17 Arm Height: 24 Collection: Reo Outdoor Collection Color:â white Com Yardage: 4 Yards Indoor/outdoor: Outdoor Type: Lounge Chairâ please Allowâ 1-2 Weeks To Ship Out Andâ receiveâ tracking. Tomorrow Wall Art Design By Kate Spade. Item #:wks148 Size (wxh):13x15 Specialty:canvas, Add Paint Frame:mc1937â â this Item Is Custom Framed And Printed To Order. Please Allow 3-4 Weeks For Shipping & Delivery. If You Are Sending As A Gift To A Recipient And Would Like To Let Your Recipient Know The Print Is On The Way, Please Select The Gift Wrap Option During Checkout. We Will Send Your Recipient A Card Featuring A Photo Of The Print And A Gift Card Letting Them Know Their Gift Is On The Way. 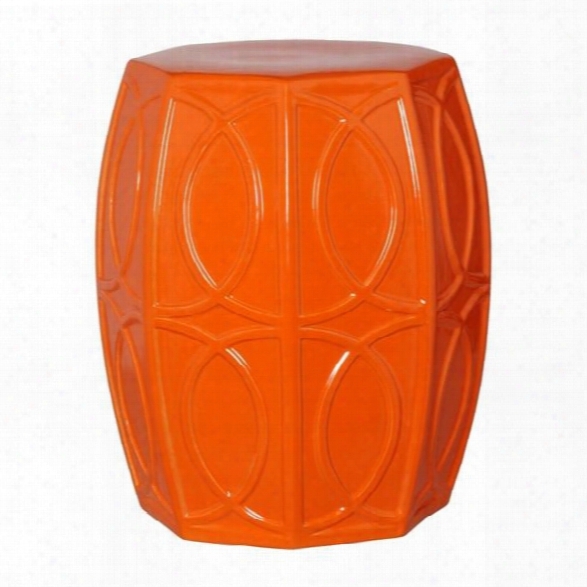 Treillage Garden Stool In Burnt Orange Design By Emissary. Treillage Garden Stool With A Burntâ orangeâ glaze. Glossy Glaze 14x15x18"h Please Allowâ 1-2 Weeks To Ship Out Andâ receiveâ tracking. 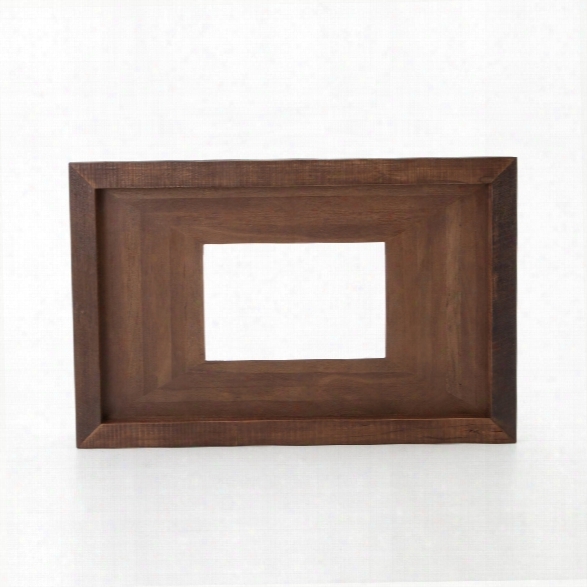 Tye Media Frame In Sandy Brown. Wedgewood Rectangle Rug In Various Colors Design By Bowron. Desirable Sense Of Style. 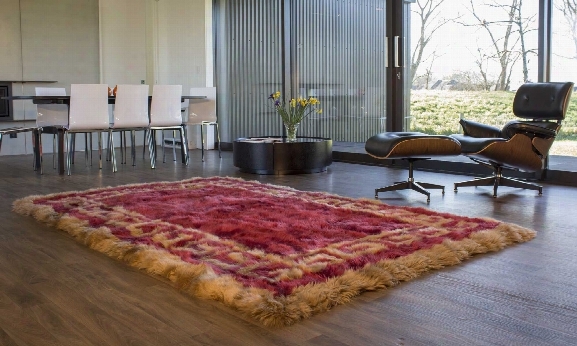 Magnificent, Longwool Lambskins Selected From The Finest New Zealand And Australian Flocks Are Used In The Manufacture Of Bowron Longwool Designer Rugs. From Traditional Mono Color To Contemporary Design, These Superb Rugs Are At Home In Any Environment... Home/ Office/ Hospitality. Skilled Craftspeople Meticulously Select And Match Individual Pieces Then Stitch Together To Produce Extravagant Floor Rugs... Opulent Luxurious Softness, Depth And A Desirable Sense Of Style.please Note:â all Bowron Design Rugs Are Handmade To Order To Ensure Superior Quality. Therefore It May Take Up To Eight Weeks To Be Delivered To Your Door. Size: 5' X 8' / 150cm X 240cm 6' X 9' / 180cm X 270cm 4' X 6' / 120cm X 180cm Pile Height: 50mm Wedgewoodâ care Instructionsâ drycleaningâ we Recommend That This Product Be Drycleaned Only. We Recommend Using A Professional Drycleaning Service.â general Care Regular Vigorous Shaking Of The Product Will Help To Maintain And Restore The Natural Soft Product Appearance. Products Benefit From Regular Vacuuming On Medium Suction Using Standard Nozzle Attachment Only. Do Not Use Rotating Vacuum Head Attachment.storageâ While Products Are Not In Use And Require To Be Stored (loose Or Packaged) We Recommend That They Be Kept In A Cool Airy Position. Avoid Storage In Direct Sunlight. Do Not Store In Plastic Packaging For Any Extended Period As Condensation And Creasing May Occur. Fold/crease Marks Caused By Storage Or Packaging Will Diminish Over A Period Of Time.â usa Only In Compliance With Usa Regulations This Product Has Had Flame Retardant Chemical Applied. We Recommend This Product Be Drycleaned Only. We Recommend Using A Professional Drycleaning Service. Note:â Drycleaning Will Lessen The Effectiveness Of The Flame Retardant Application.standardsâ bowron Sheepskins Products Displaying The Woolmark Â® Logo Reach Requirements Detailed In Woolmark Â® Si Specification In Relation To Colour And Light Fastness, Washability And Other Required Performance Standards. The Woolmark Â® Brand Is The World's Best Known Textile Fibre Brand Providing Consumers With An Independent Guarantee Of Fibre Content And Assurance Of Quality.bowron Sheepskins Meet All Of The Requirements Of Reach Legislation Implemented In Europe Since 2006. Reach Aims To Improve The Protection Of Human Health And The Environment Through A System Of Registration, Evaluation, Authorisaion And Restriction Of Chemicals.â bowron Sheepskins Meet All Requirements Of Cpsc (us Consumer Product Safety Commission). Cpsc Is Committed To Protecting Consumers From Products That Pose A Fire, Electrical, Chemical Or Mechanical Hazard Or Can Injure Children.â â please Allow 4-8 Weeks To Ship Out And Receive Tracking. Contact Us To See Through Expedited Shipping Options. 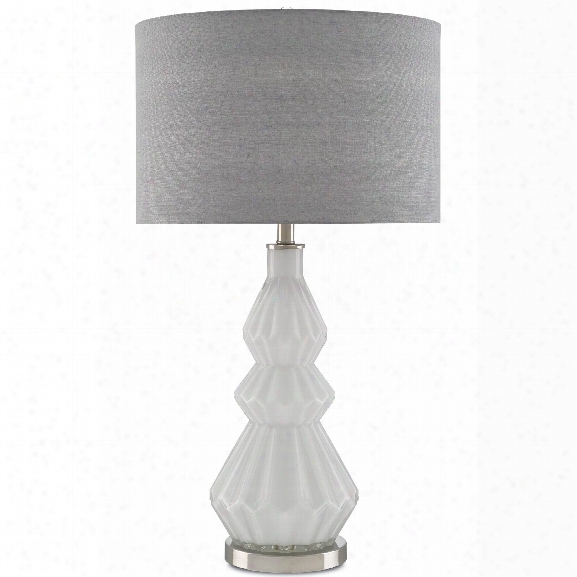 Zyrian Table Lamp Design By Currey & Company. Boucle Wool Woven Rug Design By Dash & Albert. 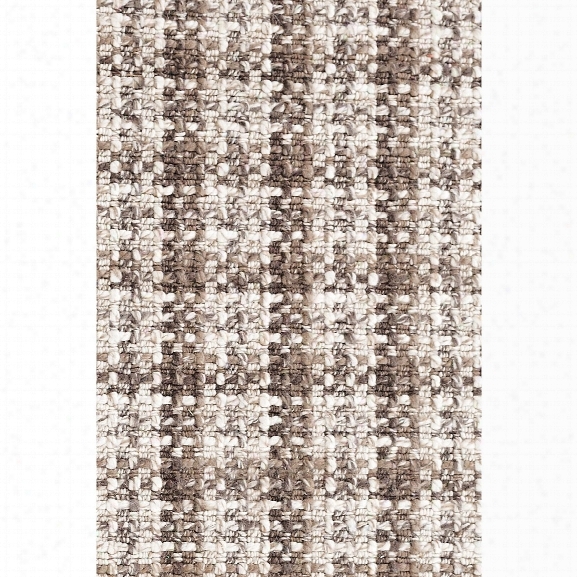 This Stylish Wool Woven Rug Featuresa Rough-hewn Plaid Pattern In Shades Of Brown, Ivory, And Grey. 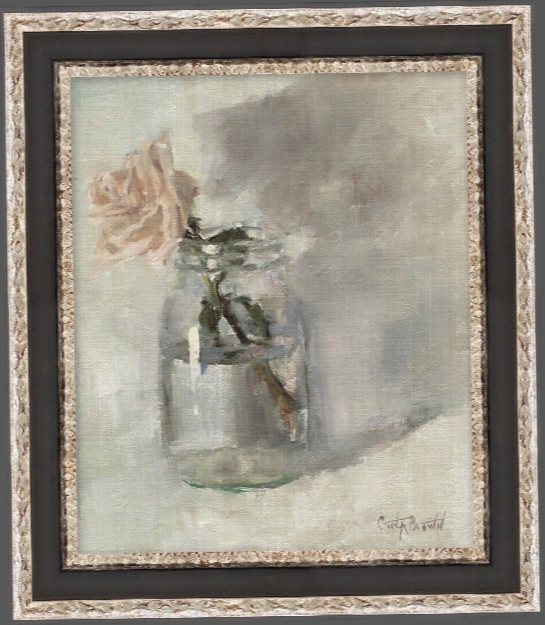 Suitable For Dining Rooms, Living Rooms And Master Bedrooms. 2' X 3' 2.5' X 8' 3' X 5' 5' X 8' 8' X 10' 10' X 14'additional Details: Durable Construction; Lightweight, Low Profile, Reversible; Rougher Hand And Natural Earthen Charm.rug Care85% Wool/8% Polyester/5% Nylon/2% Other. Professionally Clean Only. *due To The Handmade Quality Of Our Rugs, They May Vary Slightly In Size And/or Color. Made In India.lead Time Please Allow 3 - 5 Business Days To Ship Out And Receive Tracking. *this Item Is Excluded From Sale Events And Not Available For Additional Discounting Or Promotional Offers. 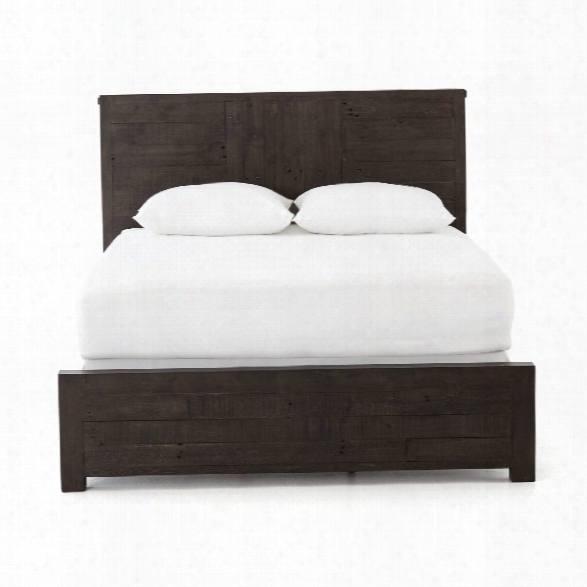 Calais Bed In Rustic Brown. Chenevard Damson & Magenta Silk Quilt And Shams Design By Designers Guild. 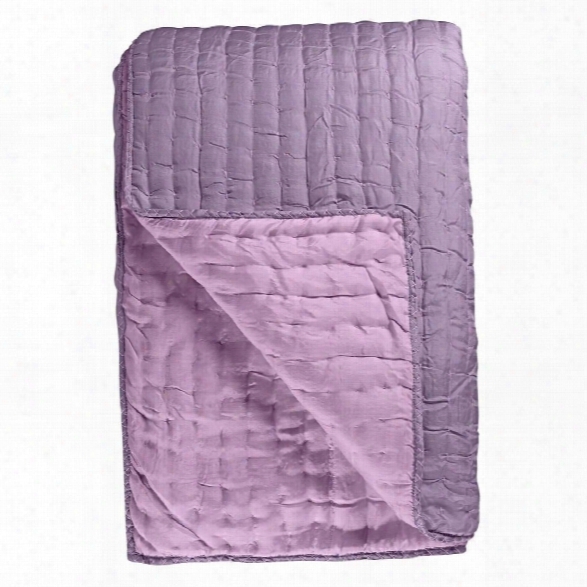 The Decadent Chenevard Quilts And Shams Byâ designers Guildâ represent Pure Luxury.â made Fromâ 100% Silk, The Hand Quilted, Lightweight Quilts And Shams Are Reversible So You Can Choose Purple Or Magenta Pink. The Quilts Are Available In Two Sizes, Standard And Large. Matching, Reversible Shams, Also In Two Sizes, Are Available To Complete The Look.â reversible Silk Quilts:â Standard Quilt: 91" X 91" - $600.00 Large Quilt: 94" X 102" - $680.00â â reversible Silk Quilt Shams: Queen Sham (insert Not Included): 20" X 30" - $140.00 Euro Sham (insert Not Included): 26" X 26" - $180.00â designers Guild's Range Of Exquisite Blankets Includes Their Shaded Linen, To Heavier Geometrics, Practical Neutral Checks And Vivid Mohairs. The Stunning Reversible Patterns Offer Fine Detailing, Fabulous Fringing Or Chunky Blanket Stitch, Each Creating Comfort And Style For The Bedroom.â the Designers Guild Philosophy Is To Combine Creativity And Innovation With The Highest Levels Of Quality: Quality Of Design, Product, Service And People. 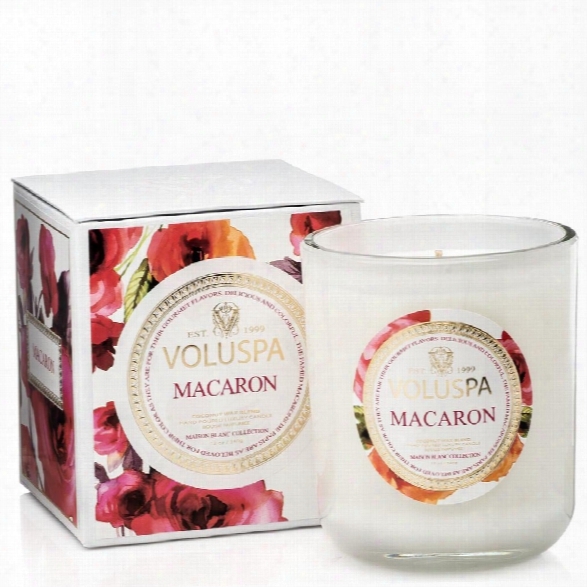 Classic Maison Candle In Macaron Design By Voluspa. A Modern Mix Of Vintage Shapes And Pop Colors, Voluspa's Maison Collection Is A Complete Olfactory Palate. The Classic Maison Candle Is A Thick Lustrous Colored Glass Filled With 12 Ounces Of Fine Fragranced Coconut Wax. The Scoop Base Of The Glass Creates An Elegant Glow From The Full Wall Of The Candle When Lit. Packaged In A Crisp Paper Wrapped Box With An Embossed Shelf Lid. Colorful Vintage Images Are Collaged To Illustrate The Inspiration For Each Maison Fragrance. Re-use This Elegant Container For Flowers Or Trinkets When The Candle Is Gone. Made With No Phthalates, No Parabens, No Sulfates, No Animal Testing And 100% Cotton Wicks. Macaron With Notes Which Are Delicious And Colorful, The Famed Macarons De Paris Are As Beloved For Their Color As They Are For Their Gourmet Flavors. Burn Time 100 Hrâ Scent Familyâ gourmandâ 12 Ozâ please Allow 3 - 5 Business Days To Ship Out And Receive Tracking. 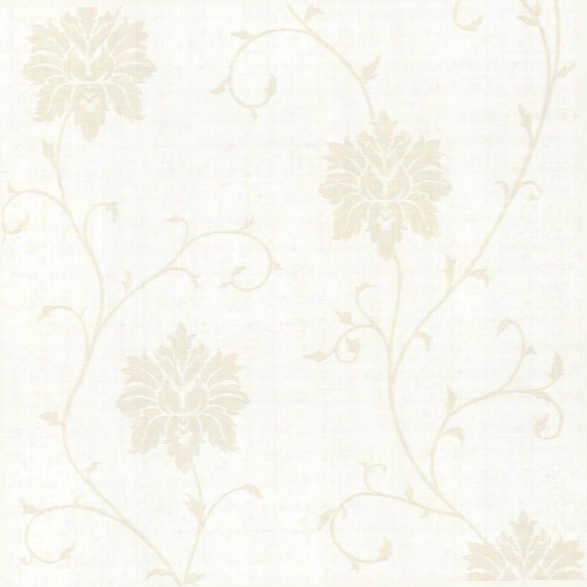 Dahli Pearl Floral Trail Wallpaper Design By Brewster Home Fashions. A Cultivated Pearl White Wallpaper With Chic Suede And Distresses Texture Effects.the Zinc Collection Brings Vibrant Pops Of Color To Walls, With Graphic Punch. Trendy Zebra And Alligator Patterns And Very Vogue Retro Prints Play Nicely With Damasks And Paisleys. With A La Mode Evocations Of Vintage Bird Cages, Pop-art Renditions Of Roses, Bohemian Remixes Of Traditional Prints, And Gorgeous Textures To Complete Every Look, Zinc Is A Sophisticated Compilation Of High Fashion Wallpaper Designs.â Material: Non Woven Features: Unpasted - Washable - Strippable Match Type: Straight Pattern Repeat: 25.2" Roll Dimensions: Sold As In A Minimum Of 2 Single Rolls (of 28 Square Feet Each), Which Are Physically Packaged As 1 Large Double Roll Covering Approximately 56 Square Feet (20.5 In. W X 33 Ft L).â **second Image Is A Style Shot In A Different Colorway**brewster Home Fashions Is The Most Fashion Forward Resource For Wall Dã©cor, Encompassing The Ultimate Breadth Of Appealing Designs. They Travel The Globe I Nterpreting Design And Color Trends In Order To Bring Products To The Marketplace That Are Innovative And Inspiring, From Eco-chic Grasscloth, To Boutique Styled Beauties, Traditional Looks, And Modern Designs.please Note: Burke Decor Does Not Accept Wallpaper Returns At This Time. Why? Wallpaper Is Produced In Batches (similar To Tile) And Due To Dye-lot Variations That Occur Based On When The Rolls Are Produced, We Are Unable To Accept Returns. We Are More Than Happy To Exchange Unopend Wallpaper For Another Pattern Or Store Credit.â please Allow 3 - 5 Business Days To Ship Out And Receive Tracking. Dune Wallpaper In Silver Clay Design By Jill Malek. Â jill Malek's Designer Wallpaper Is Generally Printed Upon Order - Please Allow 4 Weeks To Ship.â Each Roll Is 27"wide X 15 Ft Long (5 Yards). Orders May Be Shipped As A Combination Of Single, Double, And Triple Rolls. 27" X 36" Repeat / Straight Match. Hand-screened, Pre-trimmed, Unpasted / Printed In Florida. Be Sure To Calculate A Little Extra For Pattern Repeat And Matching.â please Note: Burke Decor Does Not Accept Wallpaper Returns At This Time. Why? 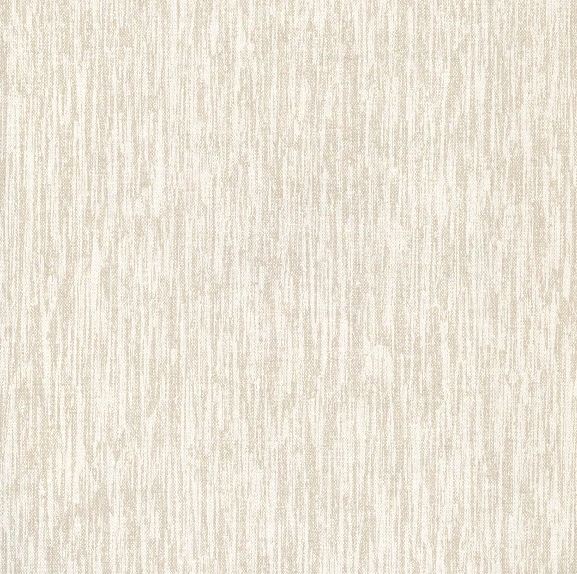 Wallpaper Is Produced In Batches (similar To Tile) And Due To Dye-lot Variations That Occur Based On When The Rklls Are Produced, We Are Unable To Accept Returns. We Accept And Offer Free Shipping On All Wallpaper Exchanges.jill Malek Specializes In Print And Pattern Design For Invitations, Customized Stationery, Book Layouts And Web Sites. Her Wallpaper Has Appeared In Many High-profile Locales, Such As The New Cosmopolitan Of Las Vegas Hotel And The Google Offices In Los Angeles. *this Item Is Excluded From Sale Events And Not Available For Additional Discounting Or Promotional Offers. 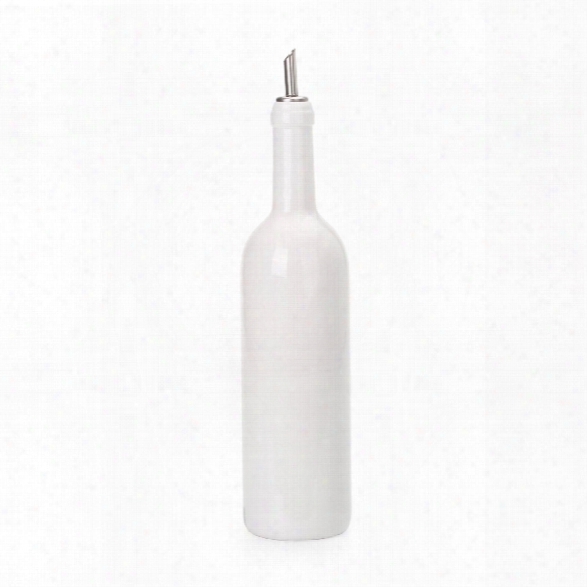 Estetico Quotidiano The Bottle Design By Seletti. The Bottleâ Design: Selab + Alessandro Zambelli Material: Fine Porcelain Size: Ã¸ 11" H.â 10"â please Allow 1-2 Weeksâ to Ship Out And Receive Tracking. 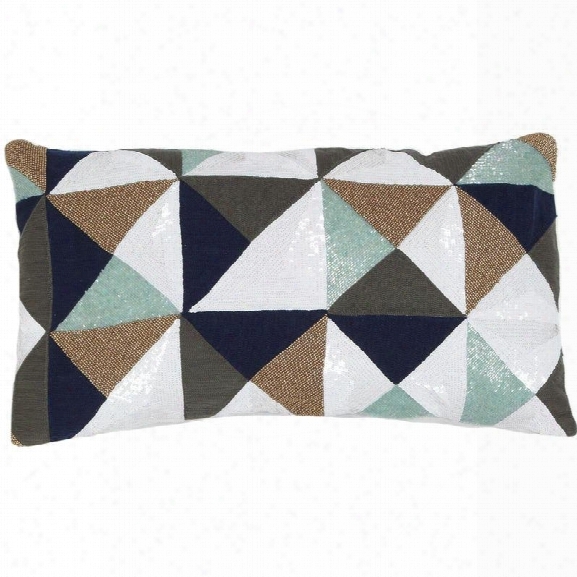 Eva Lumbar Pillow Design By Allem Studio. Crewel Embroidery Interspersed With Sequins, Seed And Bugle Beads. Self Fabric Backing. Invisible Zipperâ Linen Cotton Blendâ Hand Embroideryâ Feather Insert Includedâ 12" X 22"â Spot Clean Butâ Color - Multiâ â please Allow 2 - 3 Weeks To Ship Out And Receive Tracking. 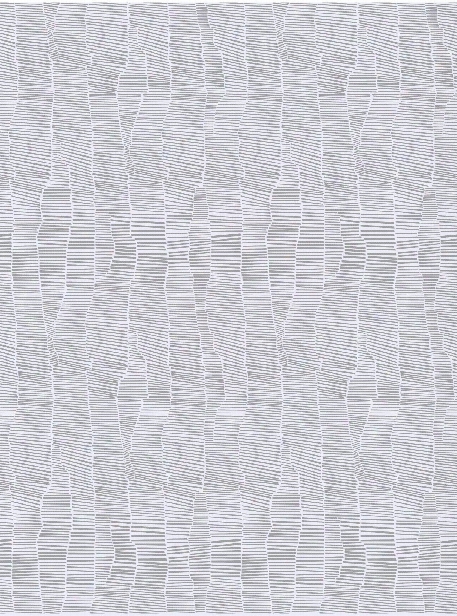 Fabrique Wal Lpaper In White By Brewster Home Fashions. Folding Steel Wallpaper From The Desire Collection By Burke Decor. The Desire Collection Is Printed Upon Order, Please Allow 3 - 4 Weeks To Ship Out And Receive Tracking.the Desire Collection Features Modern And Osphisticated Patterns In Mylar Screened Prints, Cork Screened Prints, And Patterned Micas.â Features: Mylar Screened Print Match Type: Random Pattern Repeat: - Roll Dimensions: 36" W X 33 Feet L (approx 95 Square Feet Per Roll)â please Note: Burke Decor Does Not Accept Wallpaper Returns At This Time. Why? Wallpaper Is Produced In Batches (similar To Tile) And Due To Dye-lot Variations That Occur Based On When The Rolls Are Produced,we Are Unable To Accept Returns. We Are More Than Happy To Exchange Unopened Wallpaper For Another Pattern Or Store Credit.â *this Item Is Excluded From Ale Events And Not Available For Additional Discounting Or Promotional Offers. 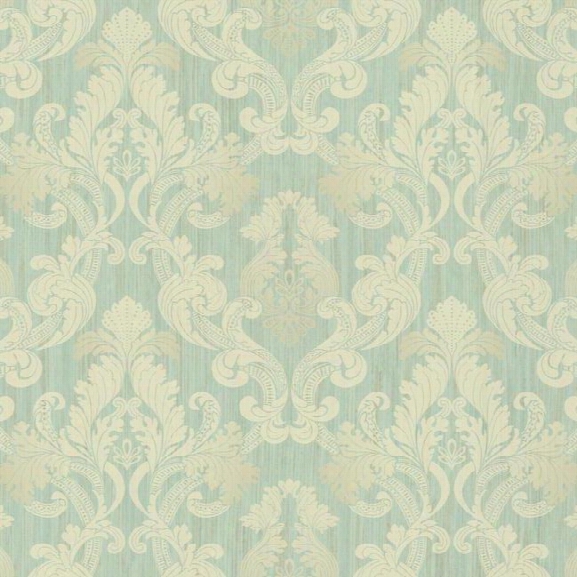 Framed Ombre Damask Wallpaper In Aqua Design By York Wallcoverings. Lush, Luminous, And Opulent . . . This Traditional Damask Is Made On-trend Through The Inclusion Of Slightly Raised Pearlescent Or Metallic Inks Paired With Matte Inks For Rich Contrast. The Typical Acanthus Leaf Medallions And Scrolls Are Atop A Vertically Striated Backdrop.from The Shimmering Topaz Collection: Tapestry-inspired Opulent Damasks And Glimmering Silken Scrolls. A Signet Ring, The Jewel In The Crown . . . Shimmering Topaz.â Features: Unpasted - Washable - Strippable Special Effects: Pearlescent Match Type: Straight Pattern Repeat: 24 In. Roll Dimensions: Sold As In A Minimum Of 2 Single Rolls, Which Are Physically Packaged And Delivered As 1 Large Double Roll Covering Approximately 60 Square Feet (27 Inches Wide X 27 Feet Long) Of Wall Area.â **second Image Is A Style Shot In A Different Colorway**please Note: Burke Decor Does Not Accept Walllaper Returns At This Time. Why? 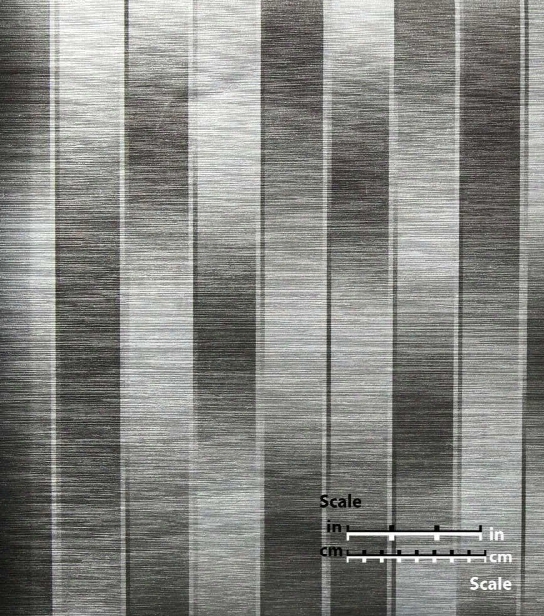 Wallpaper Is Produced In Batches (imilar To Tile) And Due To Dye-lot Variations That Occur Based On When The Rolls Are Produced, We Are Unable To Accept Returns. We Are More Than Happy To Exchange Unopened Wallpaper For Another Pattern Or Store Credit. Please Allow 3 - 5 Business Days To Ship Out And Receive Tracking. 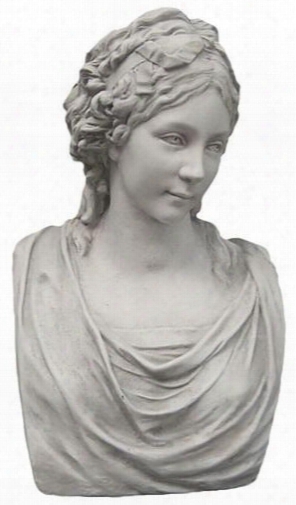 Fredericka In Plaster Design By House Parts. Cast In Plaster. Size 21.5" H 13" W X 12" D Hand Crafted And Hand Painted In The Usa !â Custom Made To Order - Please Allow 3-4 Weeks To Ship Out And Receive Tracking. 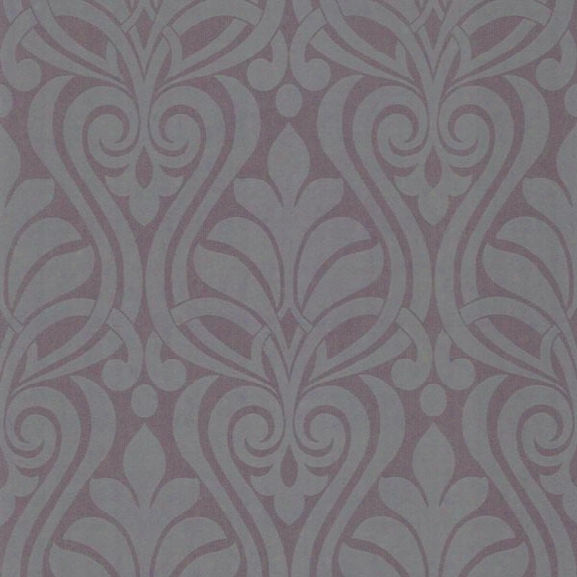 Amiya Purple New Damask Wallpaper From The Luna Collection By Brewster Home Fashions. This Lavish Polished Plum And Smoke Hued Wallcovering Flourishes A Contemporary Damask Design On Walls With Regal Suede Accents.from The Luna Collection: A Designer Wallpaper Book Full Of Fresh D?cor Ideas For Your Home! With Ombre Patterns, Damask Infusions, Cultured Paisley Wallpapers, And Textures To Inspire, Luna Brings High Fashion To Walls.ã´ãš Material: Non Woven Features: Unpasted - Washable - Strippable Match Type: Straight Pattern Repeat: 21.125" Roll Dimensions: Sold As In A Minimum Of 2 Single Rolls (of 28 Square Feet Each), Which Are Physically Packaged As 1 Large Double Roll Covering Approximately 56 Square Feet (20.5 In. W X 33 Ft L).ã´ãš**second Image Is A Style Shot In A Different Colorway**brewster Home Fashions Is The Most Fashion Forward Resource For Wall D?cor, Encompassing The Ultimate Breadth Of Appealing Designs. They Travel The Globe Interpreting Design And Color Trends In Order To Bring Products To The Marketplace That Are Innovative And Inspiring, From Eco-chic Grasscloth, To Boutique Styled Beauties, Traditional Looks, And Modern Designs.please Note: Burke Decor Does Not Accept Wallpaper Returns At This Time. Why? Wallpaper Is Produecd In Batches (similar To Tile) And Due To Dye-lot Variations That Occur Based On When The Rolls Are Produced, We Are Unable To Accept Returns. We Are More Than Happy To Exchange Unopened Wallpaper For Another Pattern Or Store Credit.ã´ãšplease Allow 3 - 5 Business Days To Ship Out And Receive Tracking.